We're helping support the Launch of Real Life Church in Sango, TN. We already support Real Life in a variety of ways, but they've asked that we help them get a few supplies for their upcoming launch. 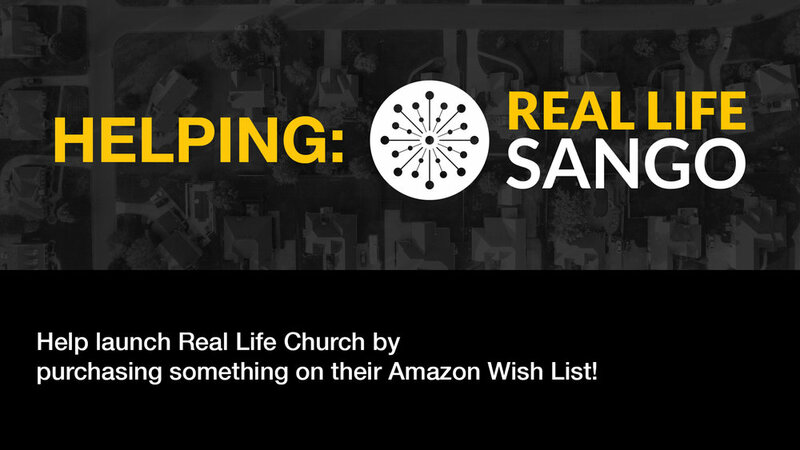 All you need to do is click on the red button to see their Amazon Wish List, pick something you'd like to purchase for Real Life, and make sure to choose "Real Life Church" as the shipping option.